PEIO 3000: NEW CABLECAR THAT REACHES AN ALTITUDE OF 3000 meters: SKI SLOPE 8km from IN FRONT OF HOUSE. 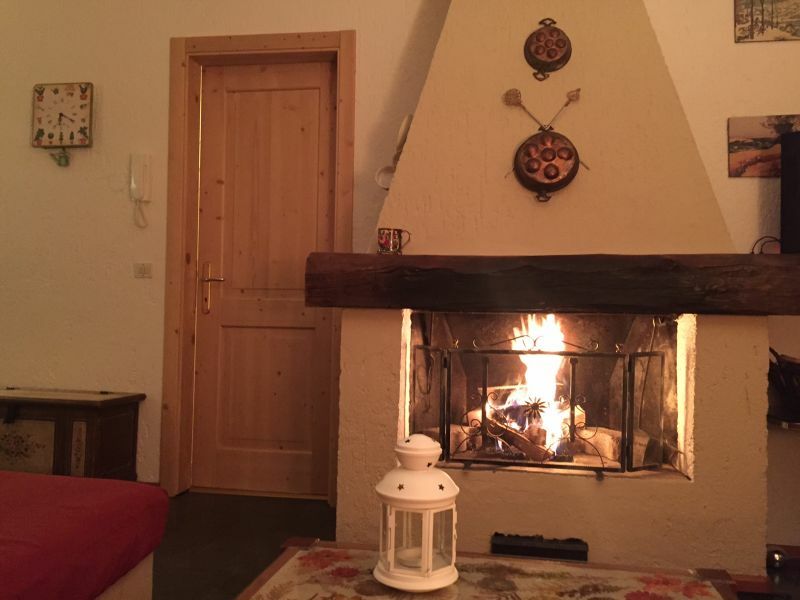 PEIO, STELVIO NATIONAL PARK, COMFORTABLE APARTMENT (90 SQUARE METERS), 100 MT FROM THE SLOPES, FULLY EQUIPPED FOR WINTER OR SUMMER. 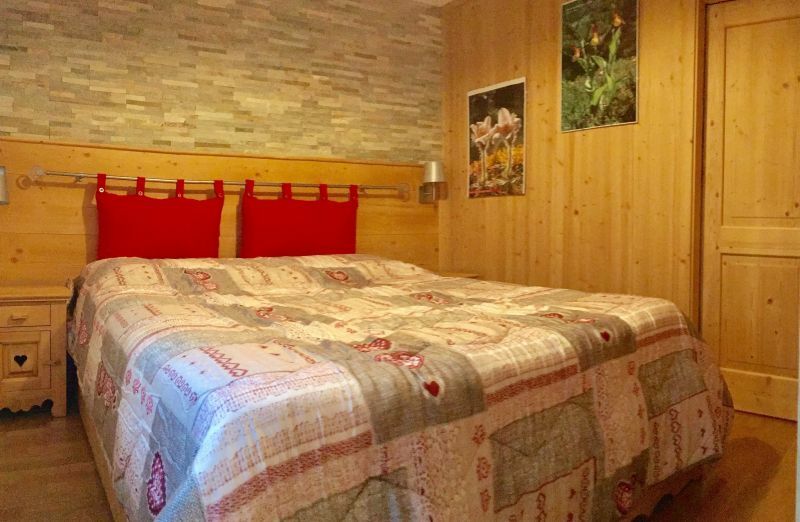 Pleasant fully equipped apartment (90 square meters) in Peio, in the enchanting landscape of the Trentino Stelvio National Park, Val di Sole. The property is located in the center of Pejo Via 33 in a side driveway with automatic barrier. Very close to the shops and the cableway. The apartment, located on the third floor, is very bright. The large balcony overlooks the mountains and the ski slopes, which can be reached on foot and the return from the ski slopes ends directly in front of the house. 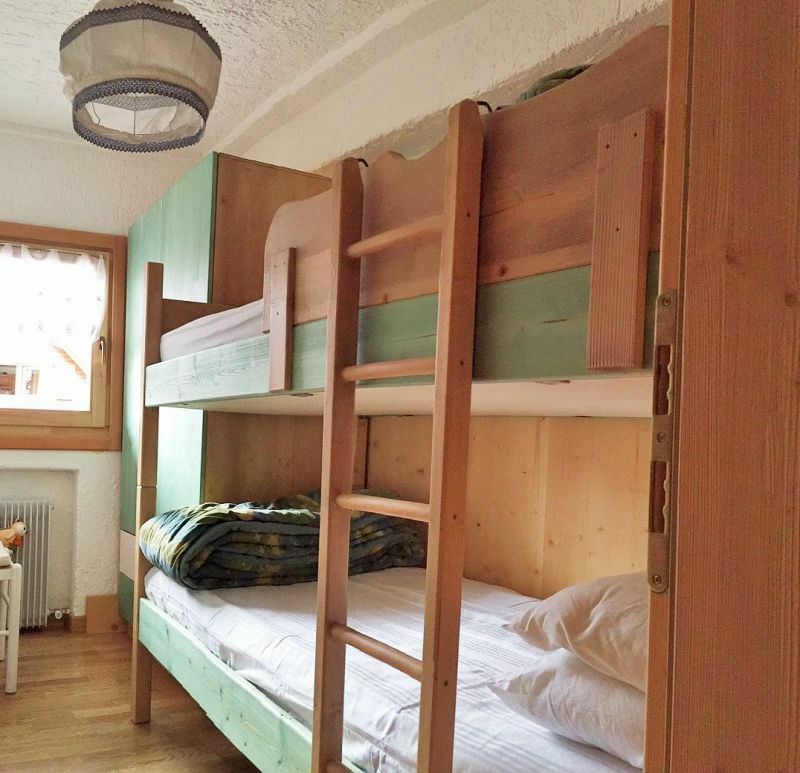 There is a communal area where you can conveniently store skis and boots. From Autobrennero up to the Trento Nord, continue to Mezzolombardo, Cles, then take the Val di Sole, through Dimaro and Mezzana, Pellizzano Cusiano, take the crossroads to Passo Tonale and to Val di Pejo. 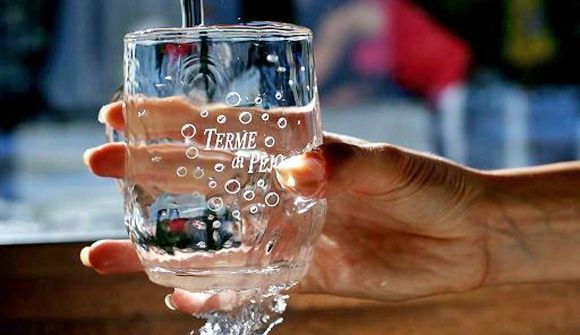 If you come from Valcamonica, Ponte di Legno, Tonale, Vermilion, you arrive in Fucine, then turn left for Val di Pejo. By train to Trento and then to Male, connected by bus to all the resorts in the valley. The apartment is very cozy and confortable. We are a family of 5 people, we had an excellent week of snow with much sun. It 'absolutely recommend. The owner Francesca is very kind lady. L'appartamento è molto accogliente e confortabile. Siamo una famiglia composta di 5 persone, abbiamo trascorso una bellissima settimana di neve con tanto Sole. E' assolutamente consigliabile. La proprietaria la Signora Francesca è molto gentile. Very nice apartment, comfortable and equipped to the smallest detail. Cared for properly, it allows you to fully enjoy the holiday and for skiing enthusiasts who do not. We occupied the property for a week in 5 people, 2 adults and 3 children. Do not overlook the logistics that allows one hand to reach, in a few steps, the ski lifts. 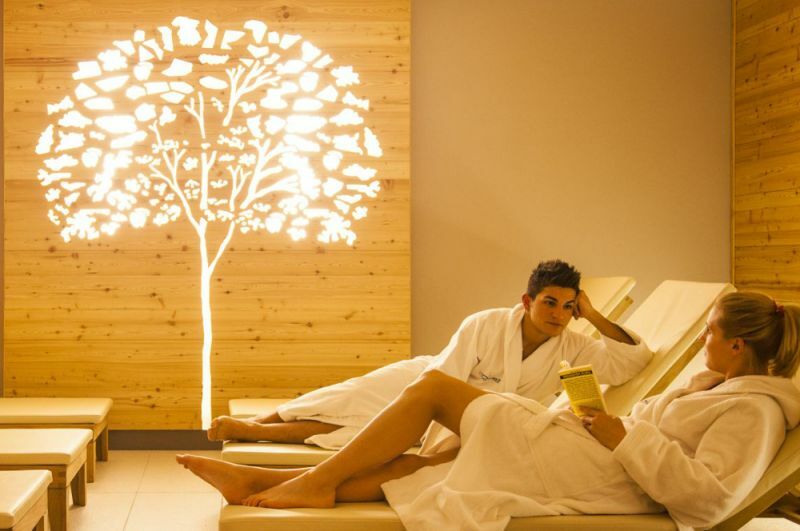 the spa area and the center of the country, the other to benefit the beautiful landscape. Appartamento molto carino, confortevole ed attrezzato nei minimi particolari. Curato a dovere, consente di godersi a pieno la Vacanza sia per gli appassionati di sci che non. Abbiamo occupato l'immobile per una settimana in 5 persone, 2 adulti e 3 ragazzi. Da non trascurare la logistica che permette da un lato di raggiungere, in pochi passi, gli impianti di risalita. la zona termale ed il centro del paese, dall'altro di beneficiare dello splendido paesaggio. really nice home and full of comfort .. lovely week. Casa veramente carina e piena di confort.. settimana incantevole. Improved the park cooking pots. Missing lids. Migliorabile il parco pentole per cucinare. Mancano i coperchi. Indeed some pots of the apartment are a bit 'dated, and I will try to provide in this respect, but the covers there are at least 3, but perhaps did not find them, because they are on the drip and not in the cabinet of the pots. Effettivamente alcune pentole dell'appartamento sono un po' datate e cercherò di provvedere al riguardo, ma i coperchi ci sono, almeno 3, ma forse non li ha trovati, perché sono sullo sgocciolatoio e non nel mobile delle pentole. We stayed in 6 adults for a week in late August. 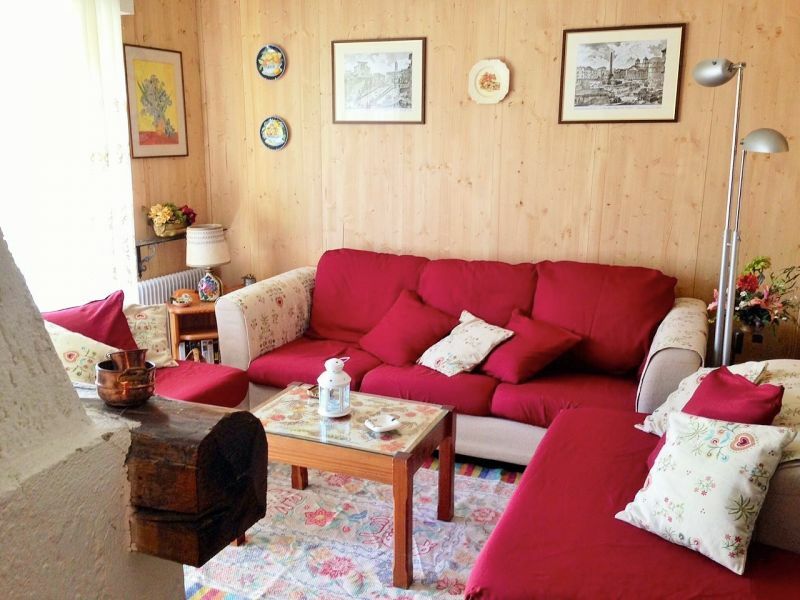 L 'apartment is as you can see in the photos, taken care of (too full of furniture), equipped with everything you need. We made beautiful walks in the area also benefiting from the climate "lucky " in this rainy summer in 2014. Abbiamo soggiornato in 6 adulti per una settimana a fine agosto. L' appartamento è come si vede nelle foto, curato (fin troppo pieno di suppellettili), accessoriato di tutto il necessario. Abbiamo fatto belle passeggiate nella zona beneficiando anche del clima "fortunato" in questa piovosa estate 2014. The house is functional even if the condominium and country are not exactly the best. The area of ? ?Pejo is beautiful from the point of view of nature (and not only) and is definitely worth at least a week of vacation in the summer. La casa è funzionale anche se il condominio ed il paese non sono proprio il massimo. La zona di Pejo è bellissima dal punto di vista naturalistico (e non solo) e merita sicuramente almeno una settimana di vacanza nel periodo estivo. We are an American family of 3 living in Rome, Italy. We stayed at this residence for one week and had a fantastic time. The fireplace was the best part. Having recently lived in Florida for many years, we really enjoyed being able to stay as warm as we wanted. I was able to basically walk out the door and get right on the ski lift. Fantastic. Although we never were able to meet Mrs. Lasagna personally, Albino, the property care taker was very attentive for whenever we had needs. We were able to enjoy a nice quiet place to play in the snow, ski, go ice skating. What a great week. the owner is very friendly and helpful with everything. The advice is really for those who ski, both for those who want to visit the villages in the surrounding area because the bus stop is located very close and it is for those who love going for walks because there are some very interesting paths. L'appartamento è molto accogliente, tutto ciò che è situato al suo interno è funzionale, cosa molto importante; la proprietaria è molto cordiale e disponibile per qualsiasi cosa. La consiglio veramente sia a coloro che sciano, sia per coloro che vogliono visitare i paesini nei dintorni perché la fermata del bus è situata molto vicino e sia per chi adora fare passeggiate perché ci sono dei percorsi molto interessanti. We came back for the second time and we had a great week. Apartment for ns. family of 6 is perfect for the value for money but also for the presence of three separate bedrooms and two bathrooms (one with a new washing machine), plus the location is excellent logistics for its proximity to the ski lift, the spas, restaurants, mini markets and information center. The only uncomfortable, but it was known, is that the apartment is located on the third floor of a building without a lift, but it's something to overcome that certainly does not affect the validity and goodness of the house. Surely we will return to Pejo at the apartment of Mrs. Lasagna. Siamo tornati per la seconda volta ed abbiamo trascorso una splendida settimana. L'appartamento per la ns. famiglia di 6 persone è perfetto per il rapporto qualità prezzo ma anche per la presenza delle tre camere indipendenti e dei due bagni (di cui uno dotato di lavatrice nuova), inoltre la posizione logistica è eccellente per la vicinanza dell'impianto di risalita, delle terme, dei ristoranti, mini market e centro informazioni. L'unico disagio, ma era noto, è che l'appartemento è posizionato al terzo piano di una palazzina sprovvista di ascensore, ma è un qualcosa di superabile che certamente non influisce sulla validità e bontà dell'abitazione. Certamente torneremo a Pejo presso l'appartamento della Sig.ra Lasagna. House very comfortable and well equipped, value for money very convenient. 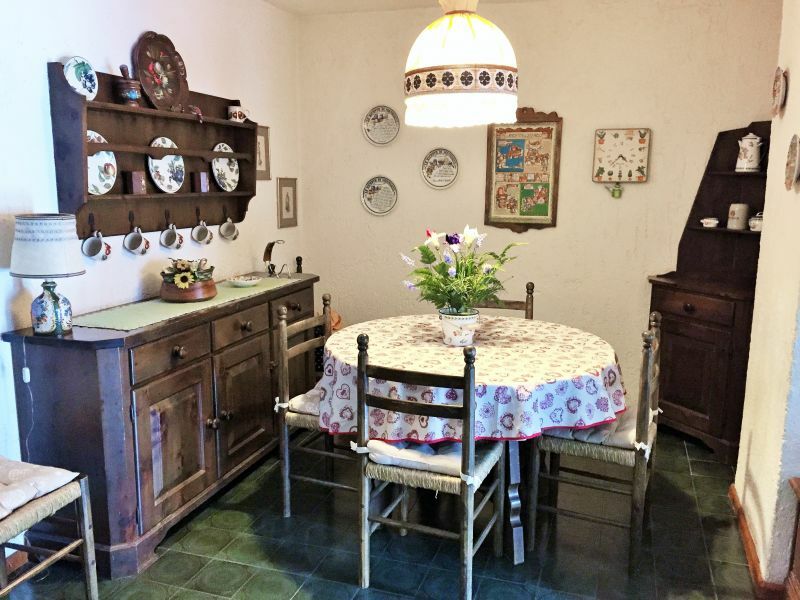 Casa molto accogliente e ben attrezzata, rapporto qualità-prezzo molto conveniente. The house was as described on the website that there was, we were there in 4 (three adults and one child) for two weeks and we had a great time. 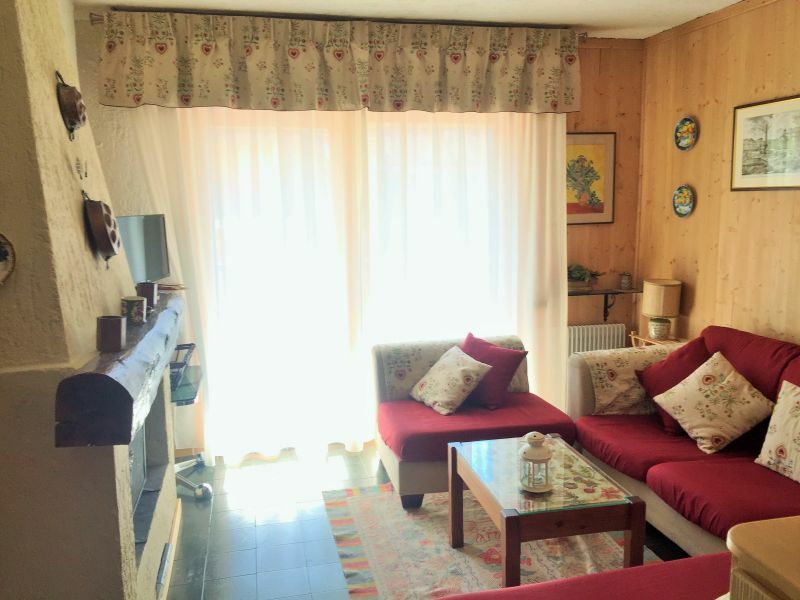 The house is very close to the ski lifts and is right in the village of Pejo sources, so it is also convenient to shopping everyday. Personally, I was very satisfied. La casa era conforme alla descrizione che c'era sul sito, ci siamo stati in 4 (tre adulti e un bambino) per due settimane e ci siamo trovati benissimo. La casa è vicinissima agli impianti di risalita ed è proprio nel paesino di Pejo Fonti, quindi è comodo anche fare la spesa di tutti i giorni. Personalmente, sono rimasto molto soddisfatto. PRICES ARE PER WEEK FROM SATURDAY TO SATURDAY AND INCLUDE utility charges. LINEN (SHEETS AND TOWELS) NOT INCLUDED, SUPPLIED BY THE GUEST. €150 security deposit (refunded on check-out). Pets are allowed at an extra charge of 30 Euro for the period. Compulsory final cleaning by the tenant. Check-in: from 3 pm to 7 pm. For ARRIVALS AFTER 7 p.m there is a surcharge of €10.